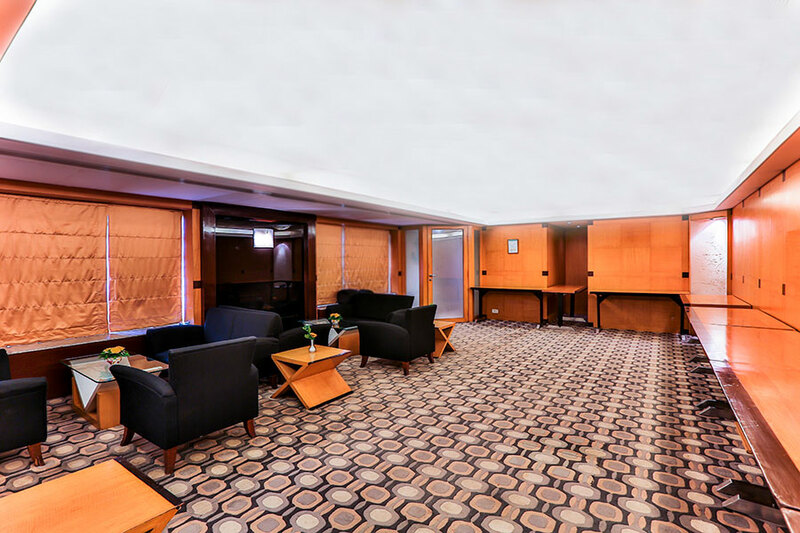 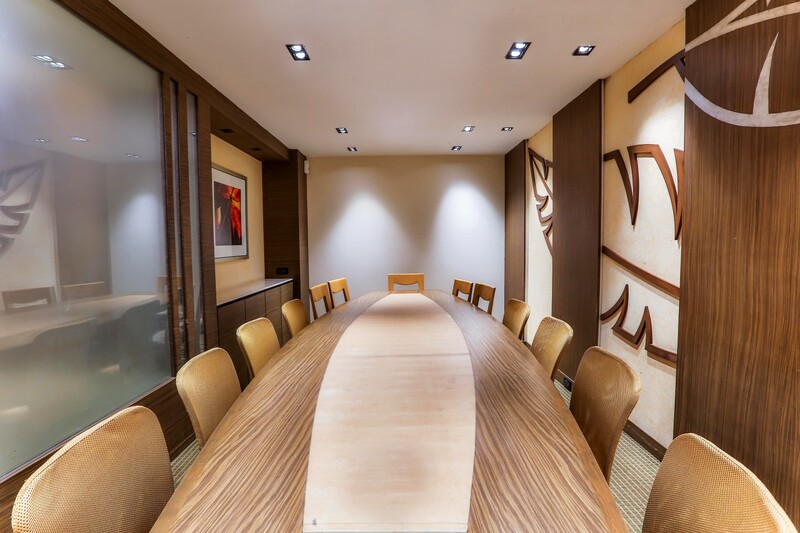 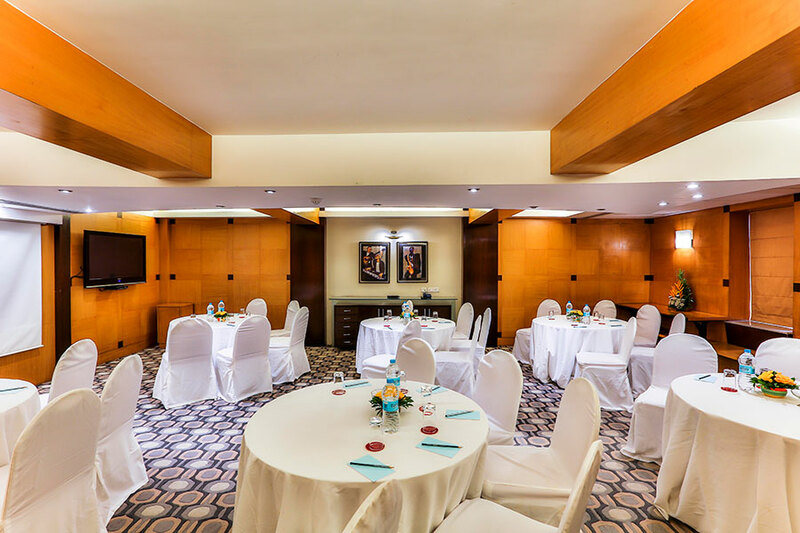 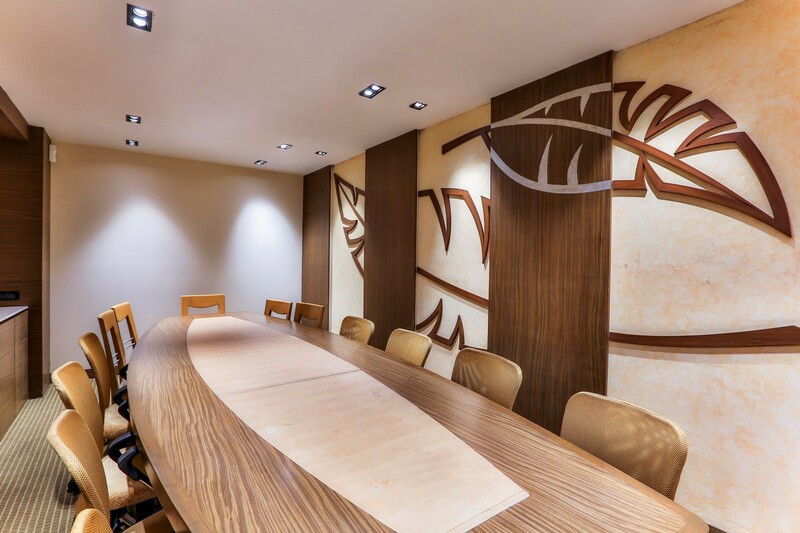 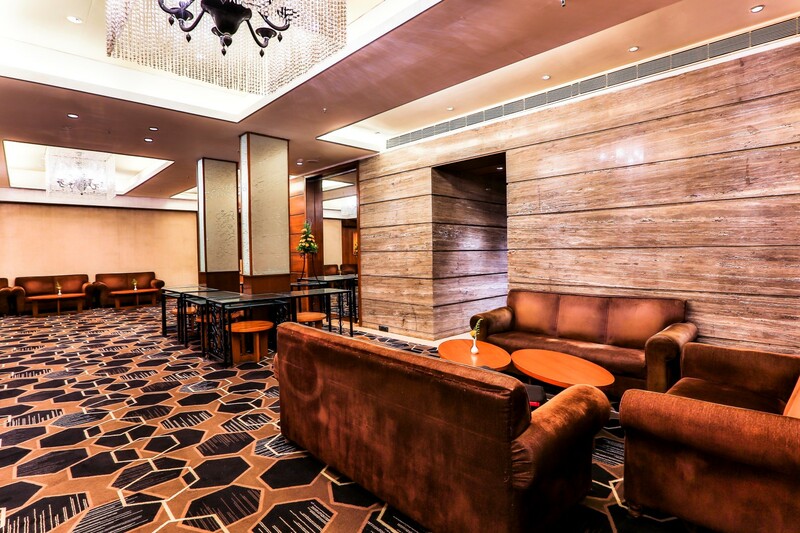 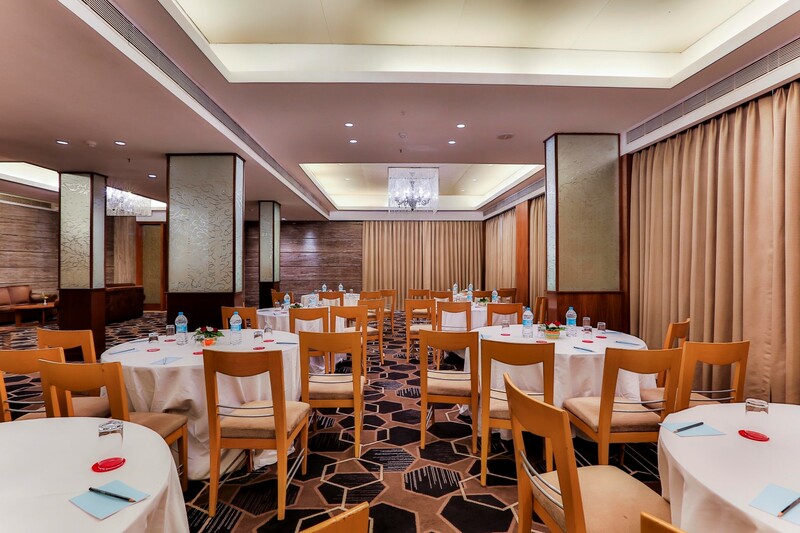 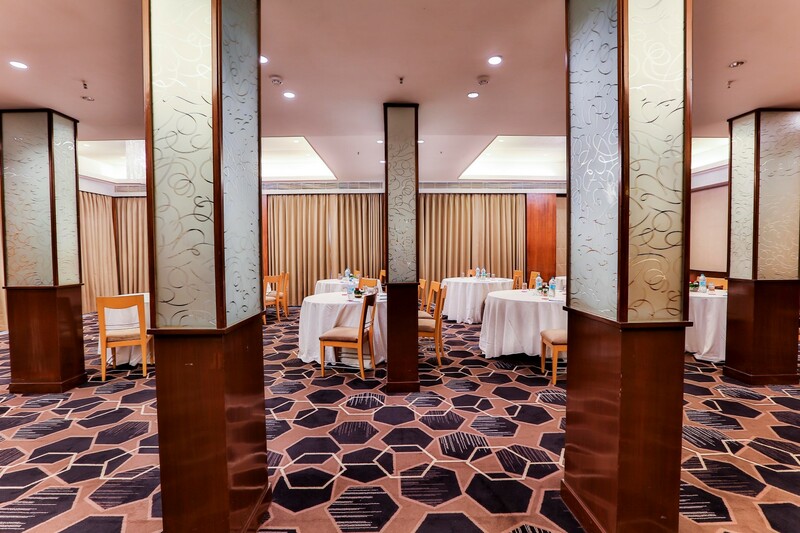 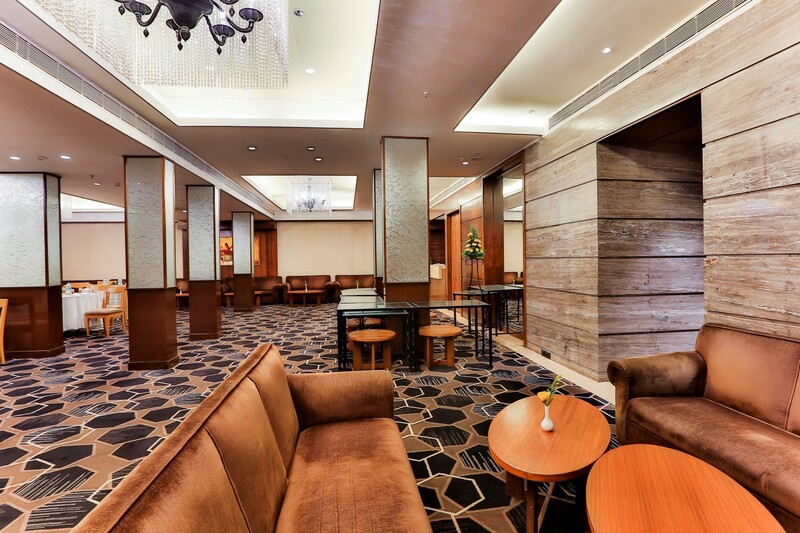 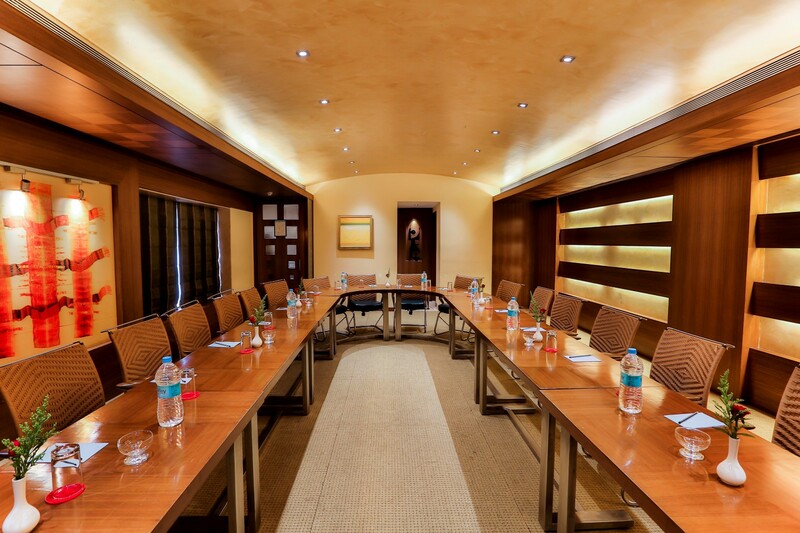 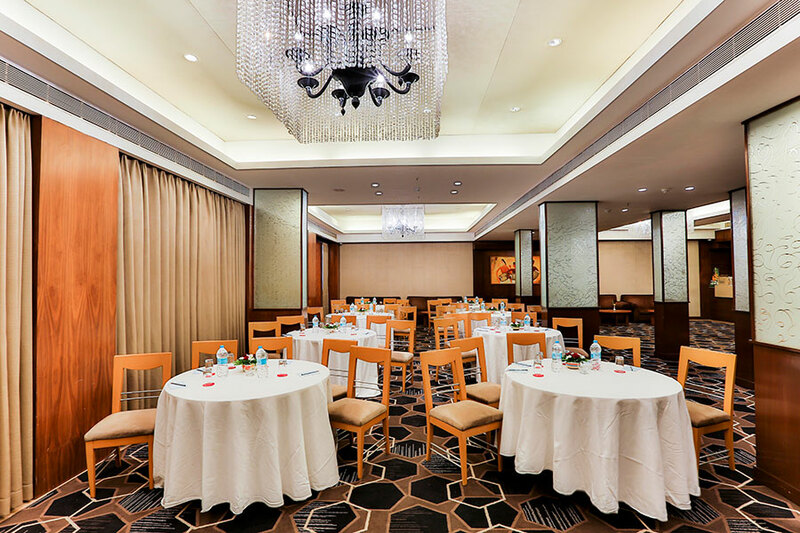 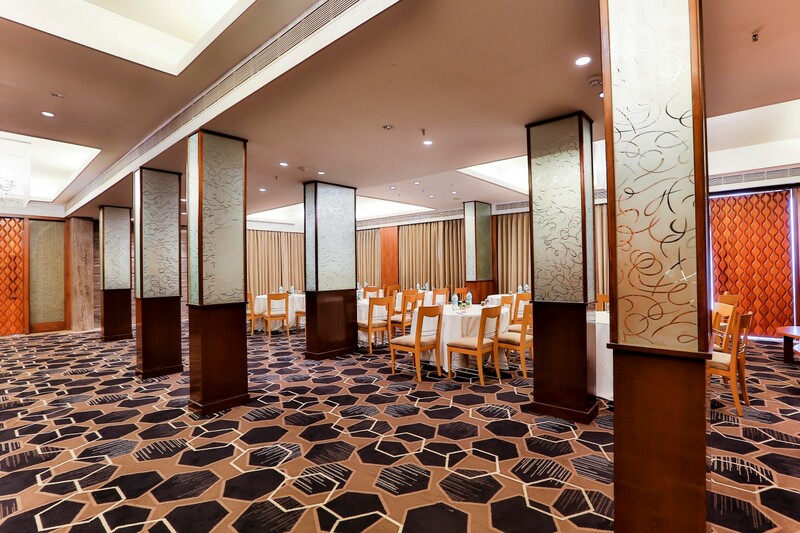 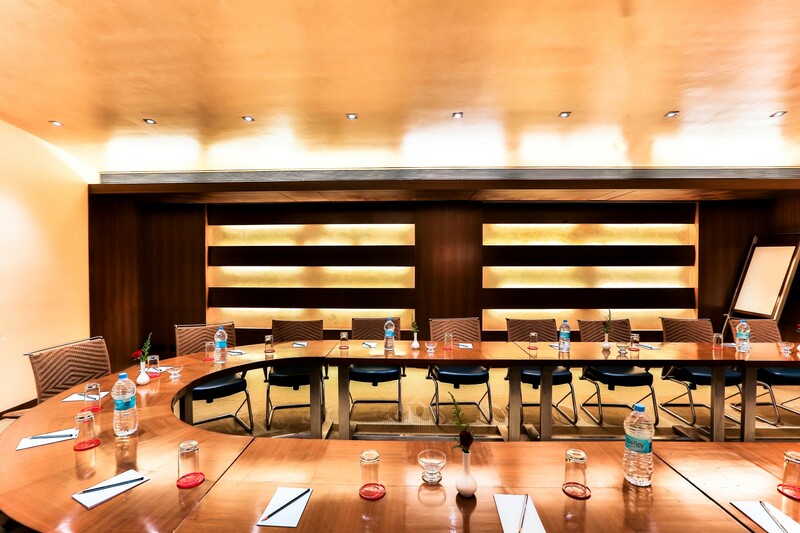 For formal closed group discussions and meetings, the Board Room offers an elegant quality venue. 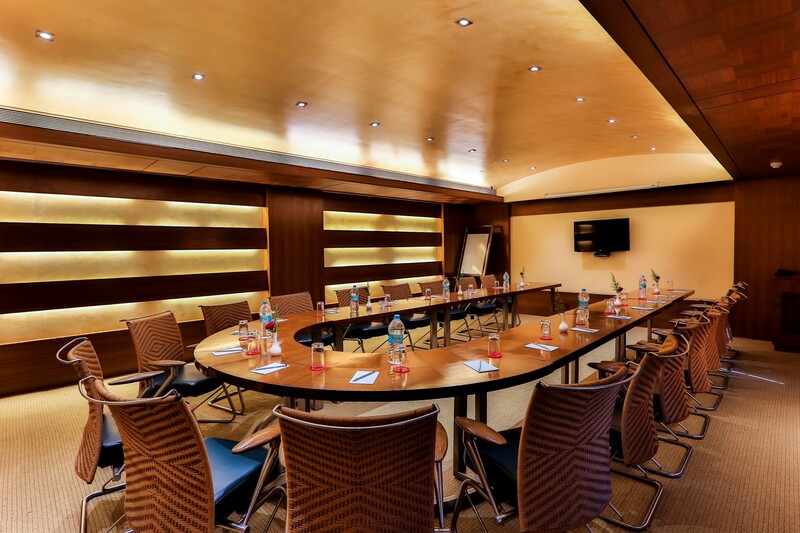 Plan on a conference with fifty delegates or a meeting with a select few? 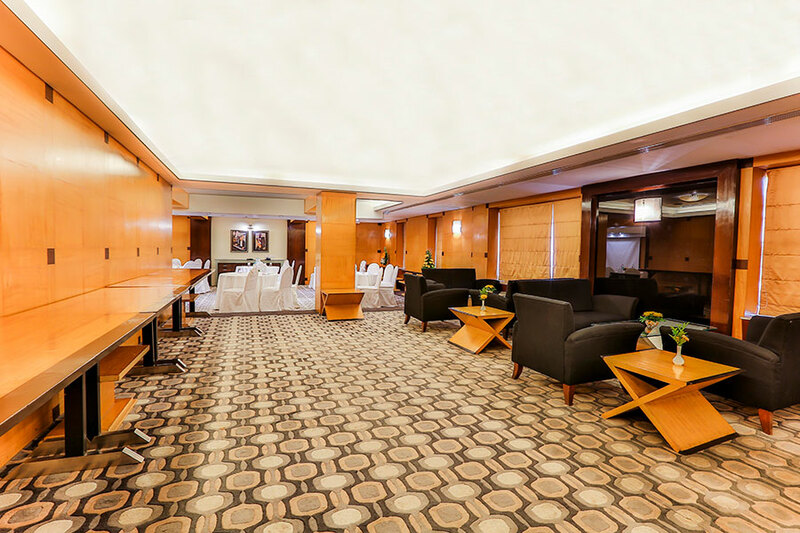 Overlooking the Beachfront Terrace, the Jubilee Room offers classy air-conditioned environs for the perfect business meetings. 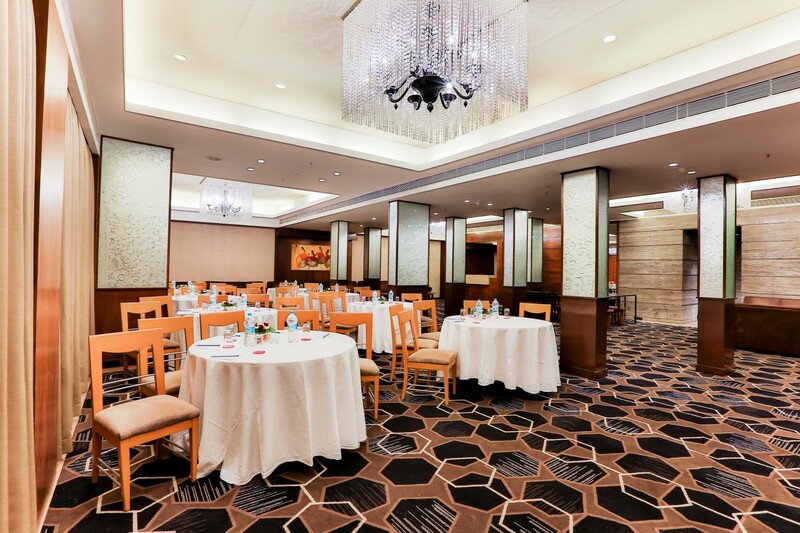 The venue has hosted dazzling wedding ceremonies as well. 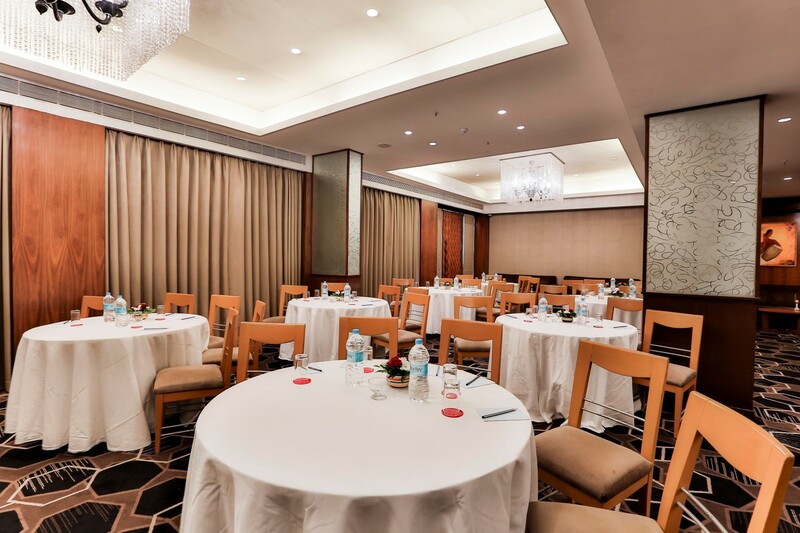 Put 30 guests together It is surprisingly easy and convenient to host a conference with fifty delegates or have a meeting with a select few on the hotel premises. 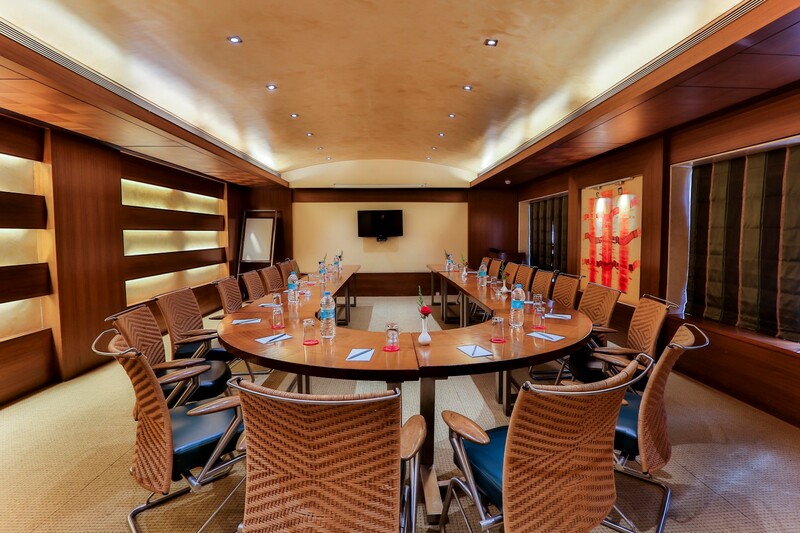 We can also arrange a conducive setting right in your suite. 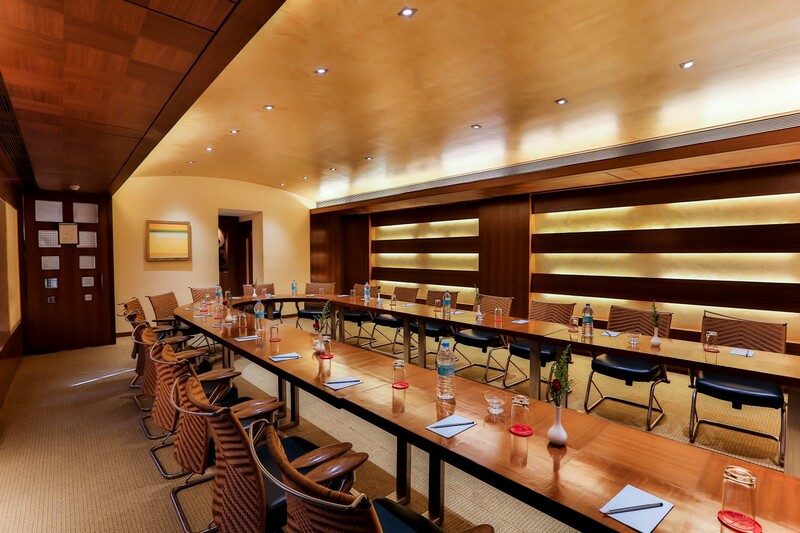 Perfect for a tidy gathering of 30 people, from conference-hosting to cosy social occasions. 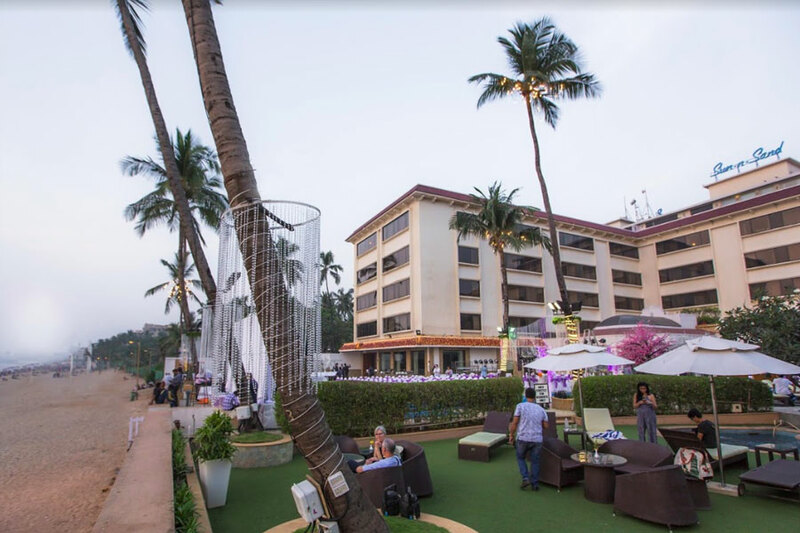 A beautiful beachfront wedding setting at our poolside venue, the rituals to take place under the starlit skies and the sound of waves. 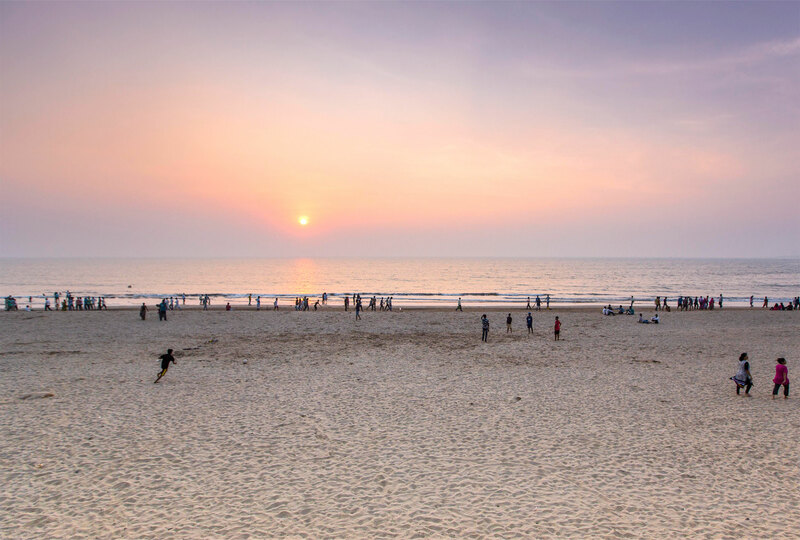 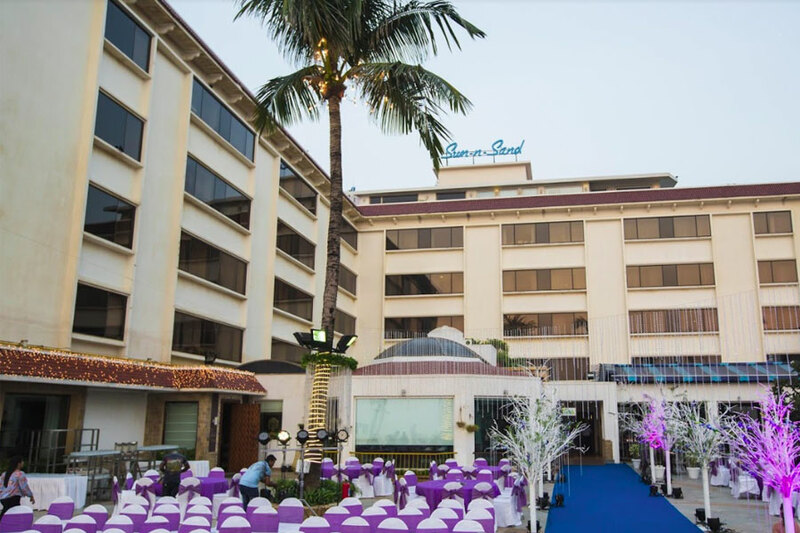 Sun n Sand has an absolutely stunning beachfront location on the beautiful Juhu Beach and offers an elegant setting for wedding receptions of up to 900 guests. 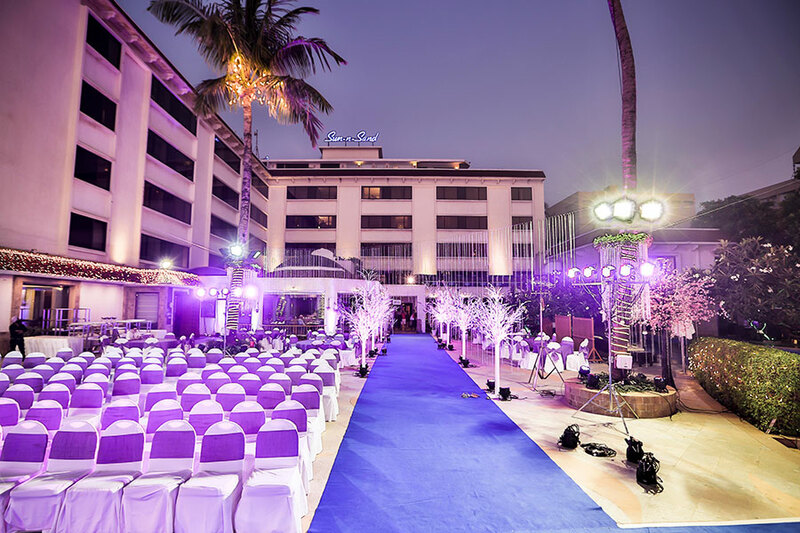 With a large outdoor courtyard area, one with landscaped gardens, a poolside feature overlooking the scenic blue waters of the Sea and the glittering sands as a backdrop, this is the perfect romantic setting for exchanging vows.